Visit Sea to Summit's Bug Pants & Socks page. 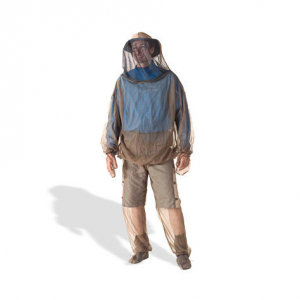 The full coverage provided by these protective pants and socks keeps a good day of fishing from being ruined by a swarm of black flies and no-see-ums. Generously sized to fit over your clothing. 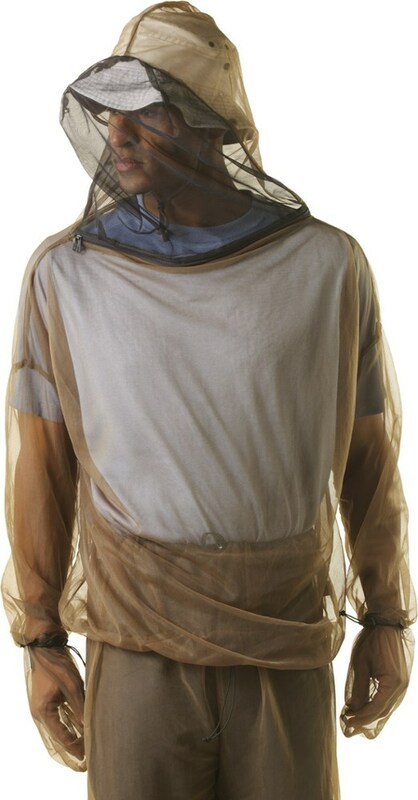 Made from lightweight polyester no-see-um mesh. Fully adjustable cuffs and waist. Storage pouch included. Imported. 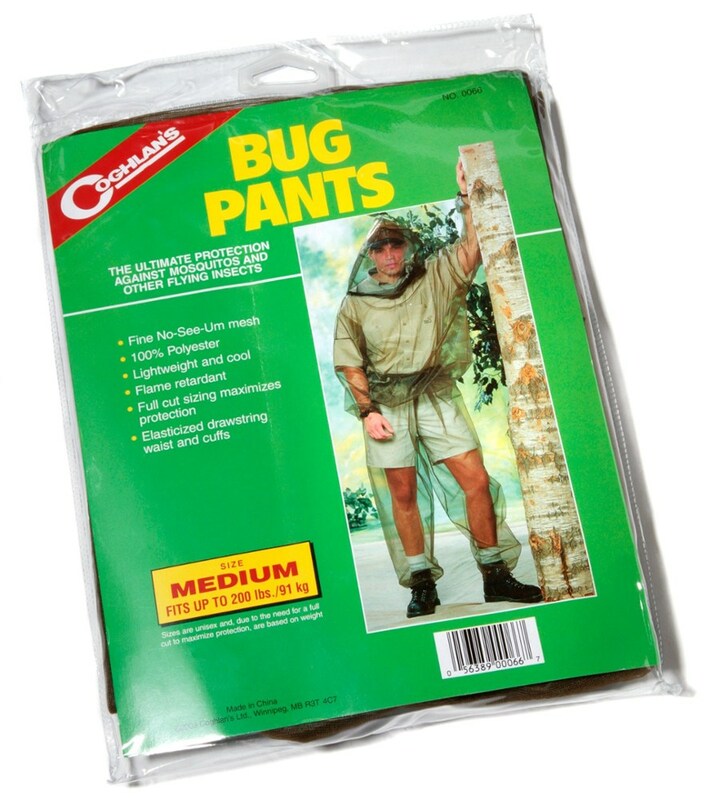 Keep yourself protected from stingers, biters, and blood suckers with Sea To Summit's Bug Pants and Socks. Paired with the Jacket and Mitts these make the ultimate full body bug suit. The No-See-Em ultra fine mesh provides excellent lightweight breathability and easily packs down small to fit into a pack or suitcase. 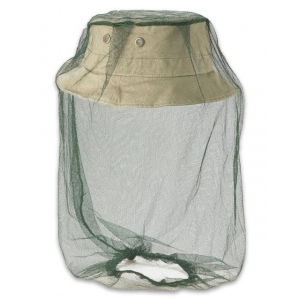 Sea to Summit Bug Nets Bug Pants and Socks Large 327L. 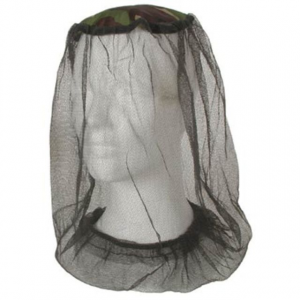 Ultra-compact and lightweight using ultra fine 100percent No-See-Um mesh. 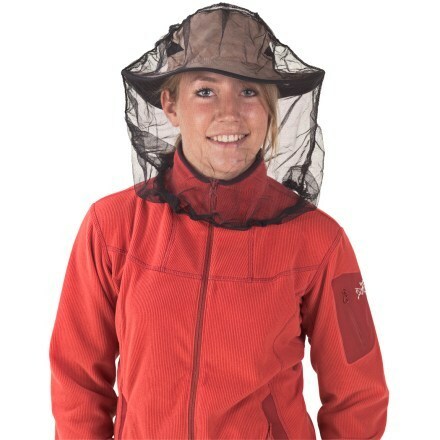 Coupled with the Bug Jacket this combo offers maximum protection. 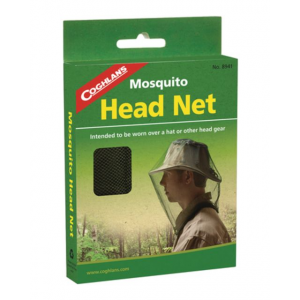 Selectthe Insect Shield treated bugpants for additional mosquito & bug protection.